Right now, one in four teenage girls in the UK is depressed. Self-harm is on the rise, and self-esteem levels for young women plummet during high school. These problems are getting worse for young women in the UK. We want to change that. Girls Rock London believes that joy is a revolutionary force. We improve girls’ self-esteem through empowering them to make music, take up space, try new things, work together and make noise! At our rock camps every summer, girls work together to learn an instrument, form a band, write a song and perform it at a gig…in just six days. 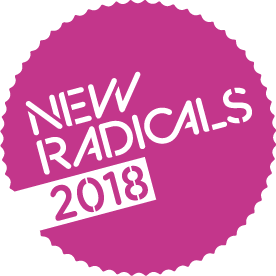 Parents have told us that our camps are truly life-changing for their children, and now we’re looking for our first regular donors to let us reach more young women and gender non-conforming youth. If we can raise £10,000 a year, we’ll be able to run activities all year round, changing the lives of more girls and reversing the huge drop in young women’s self-esteem. The most important thing you will receive in return for your donation is knowing that you are part of a community that is having a real impact on the lives of girls and women in this city. Our work is life-changing and we couldn't do it without your support. To ensure you receive your thank you card please check the box that says "Allow Girls Rock London to receive and use my details" when you process your payment. To date we have run four successful rock camps, where we have seen real impact in terms of continued music-making, and increased self-esteem and confidence levels of participants. We want to keep working with young and adult women all year-round, increasing the reach, quality and impact of our work. If we can improve a young woman’s self-esteem in six days, imagine what we can do in a year! 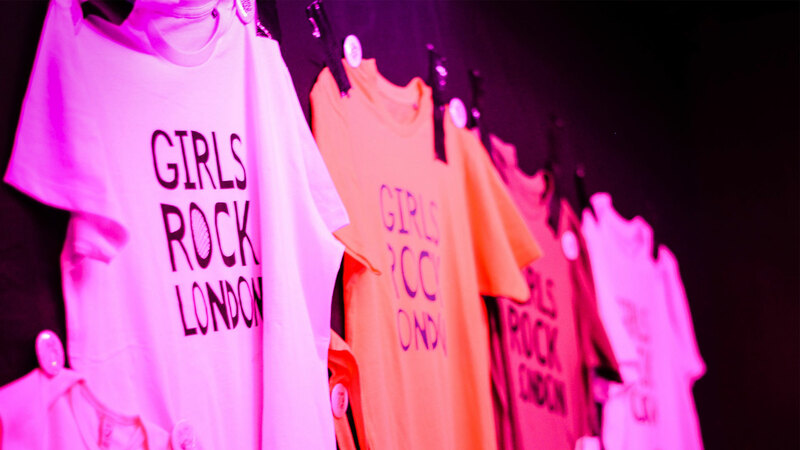 Read more about donating to Girls Rock London! Girls Rock London improves girls’ self-esteem through empowering them to make music, take up space, try new things, work together and make noise! Parents have told us that our camps are truly life-changing for their daughters - become a GRL backer now to help us change more girls' lives.